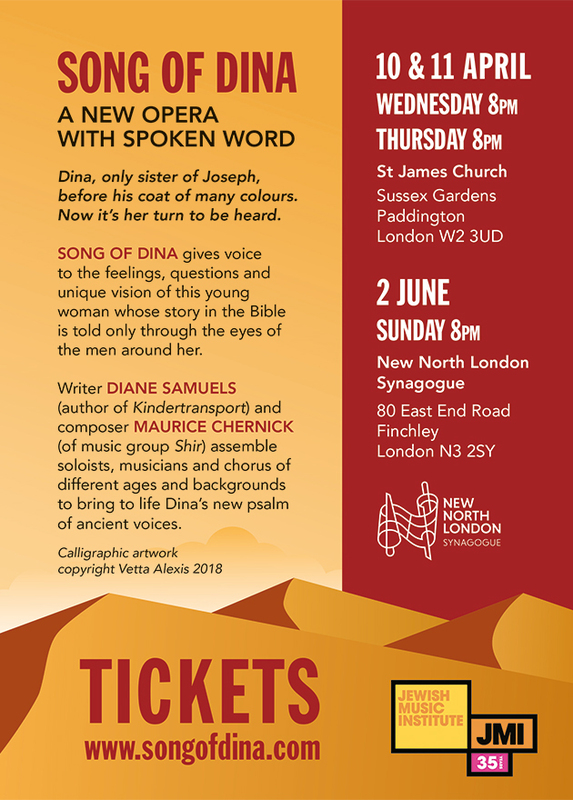 DINA, only sister of JOSEPH, before his coat of many colours. NOW IT'S HER TURN TO BE HEARD. This event is organized by Song Of Dina.